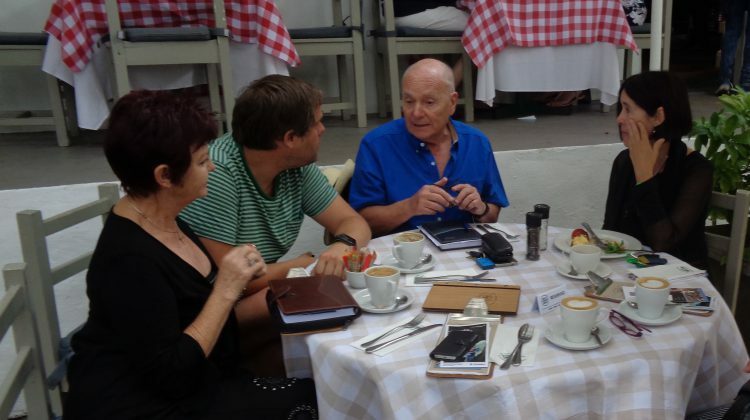 x-working made its way to South Africa interviewing Tessa, Philip and Ulrich, the heads behind the Montebello Design Centre in Cape Town. We not only took a magical interview but also indulged ourselves in the magic of the Montebello Design Centre, where its special magic comes about with dreaming. Convince yourself, it´s worth checking out this magic!